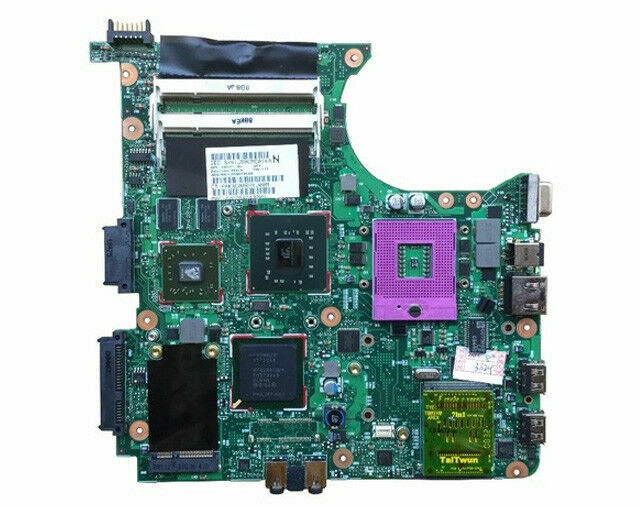 The HP 491976-001 motherboard can be used with laptop models that use Intel processors. Using this HP laptop motherboard will ensure a smooth functioning of your overall system. Your everyday computing tasks can be handled well with the help of the HP 491976-001, which ultimately will increase your productivity. Also, you can use this HP laptop motherboard as a replacement for HP Compaq 6530s, 6531s, and 6730s series of laptop motherboards. Pre-owned mainboard for HP laptop was very good packed to avoid damage during shipment. Till now, MBO works good and I hope it will be the same in the future. All my recommendations! Came after 3 weeks to Slovakia, works in the laptop. I liked it ad anythings I need i will contact. Without checking I fix it on my PC it worked directly , I should thanks the ebay first of all ,then the trust sender .